It's time to finally settle the debate. From characters and villains to story and storytelling, which of these superhero shows is better? 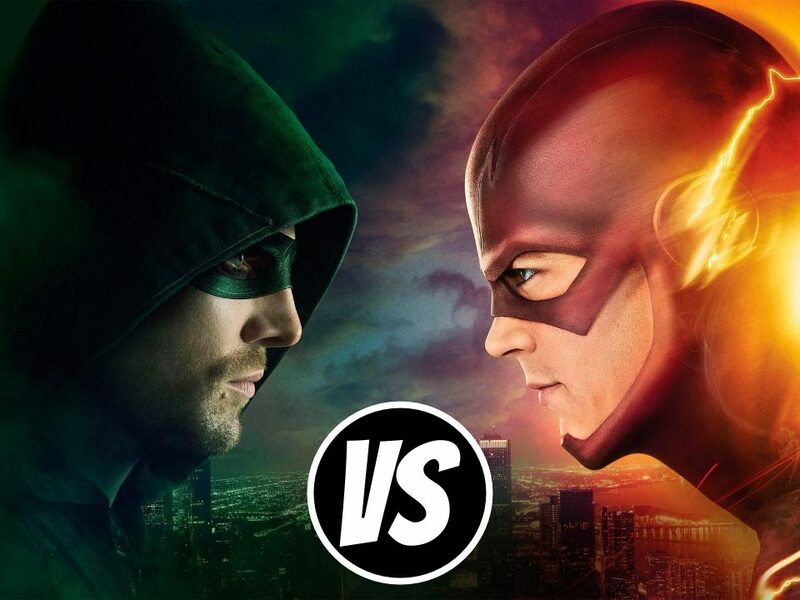 Arrow...or The Flash?